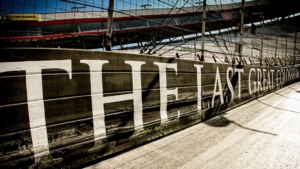 Black Friday and Cyber Monday savings will be available to race fans who want to take advantage of the best short track racing in the world at Bristol Motor Speedway. In Northeast Tennessee, Black Friday is officially "Food City 500 Friday", where guests can save big for the April race weekend. Those looking for Bass Pro Shops NRA Night Race experiences will want to be ready for Cyber Monday, when tickets officially go on-sale for the one-of-a-kind under the lights experience. Early-bird pricing for the Food City 500 on Sunday, April 7 will be honored on Black Friday, with tickets to one of the most anticipated short track races in the country starting at only $45. And with the new SMI Weather Guarantee, NASCAR fans' ticket purchases are protected. In addition to the $45 Food City 500 tickets, kids 12-and-under are only $10 for three days of action (including Sunday's main event)! In addition, April guests will want to take advantage of major savings on a Pre-Race SuperPass for only $45. 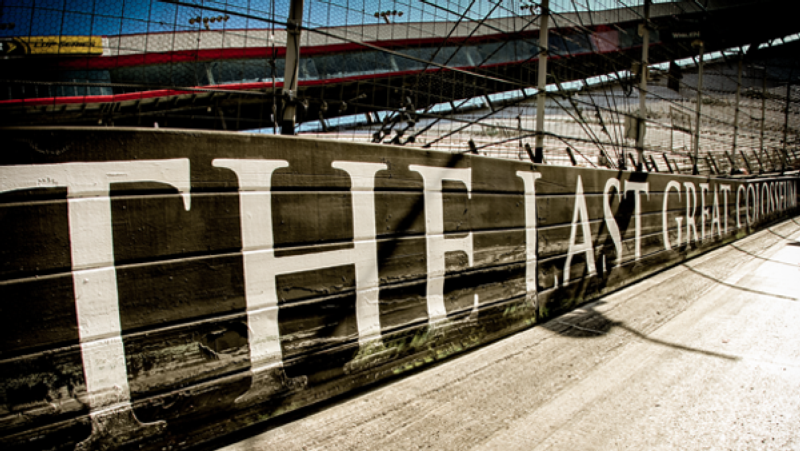 The add-on Pre-Race SuperPass provides fans with a pre-race track walk, track access for the pre-race concert and stageside access for Bristol's wildly popular driver introductions. Mix in a discounted Racing Electronics scanner (1 Headset or 2-Headset) or FanVision (1-Headset or 2-Headset) to create the ultimate memory for the fan-favorite April weekend experience. Those looking for Bass Pro Shops NRA Night Race offers will not be disappointed as tickets officially go on-sale on Cyber Monday, starting at only $60. The Bass Pro Shops NRA Night Race is where NASCAR's best gladiators battle under the lights of The Last Great Colosseum, a one-of-a-kind experience. Add on an August Pre-Race SuperPasses for only $49 and a discounted Racing Electronics scanner (1-headset or 2-headset) /FanVision (1-headset or 2-headset) for a true bucket list event.